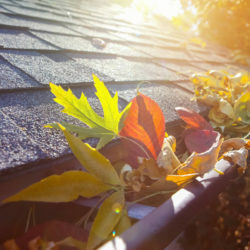 When you’re faced with a leaky, faulty, or failing roof on your home, you don’t need anything else to go wrong. You’ve got enough on your plate just knowing that you have to replace your roof. How do you plan to fix the problem? 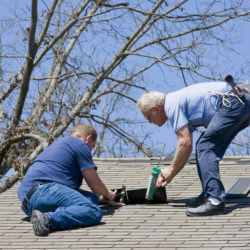 Fixing it yourself can be risky if you aren’t a professional roofer. The best route is to hire a roofing company in Canton Michigan to handle the job because they know best how to take care of the situation. You don’t want to hire just any roofer, though. The company you hire needs to carry insurance and be properly licensed and qualified to work on your home’s roof. It may seem unnecessary, but it’s imperative in being certain that you won’t have any extra worries later. In this article we’ll look at why does insurance matter so much. 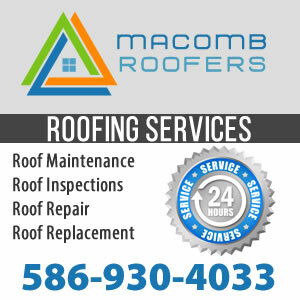 There are many reasons why having a roofing contractor in Canton Michigan that is properly licensed and insured. And it’s not just because you need to protect yourself in case something happens. 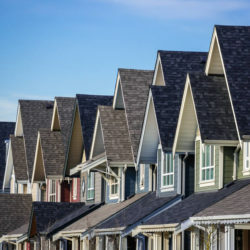 While it’s true that having insurance can certainly help when things go wrong there are other reasons why you need a properly licensed and insured roofer in Canton Michigan. Many times the roofing manufacturers will only warranty materials if they are properly installed by properly qualified roofing companies. 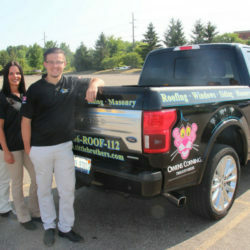 Many times, roofers will also need to be certified individually by each manufacturer such as GAF or Owens Corning. 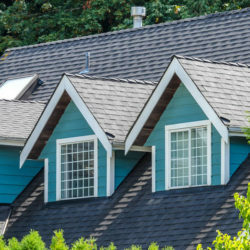 These certifications can really help ensure you get the best roofing project completed for your home. Most of us have heard of Murphy’s Law. It states that anything that can go wrong, will. That’s absolutely not something you want to worry about while having your roof replaced in Canton Michigan. When you hire an insured roofer in Canton Michigan, you’re guaranteeing that if anything does go wrong, both you and the company are covered. This insurance should include accidents, injuries, and damage to your property. This way, if someone falls while doing such a dangerous job and hurts themselves or damages your property by accident, you aren’t going to be held liable. 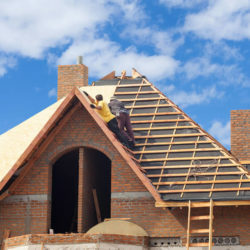 You may want to inquire with your home owners insurance as well before the roofing project begins. In the case of accident or injury, you won’t end up being held responsible for medical bills or material costs. 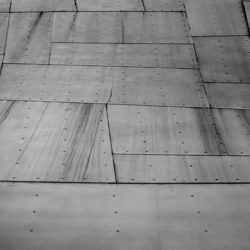 You’re already footing the bill for professional roof installation, and you don’t want to add insult to injury, literally. Making sure the company you hire carries insurance means that you won’t be adding to your costs. It’s already expensive enough to replace the roof, but it could be worse if the professional roofing company you hire doesn’t have insurance. When a company provides their own insurance, it shows integrity and honesty on their part. Integrity and honesty are key to good business practice. 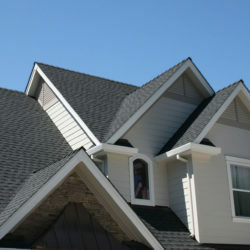 You’re going to want to hire a professional roofing company that you can be absolutely sure you can trust. It’s hard to find good help these days, but finding someone who shows that they can be held responsible for their word is important. You also will need to see proof of their insurance to make sure that all of the bases are covered. When you know you can trust the company you hire, you’re definitely on the right track. You don’t want to be taking on Murphy’s Law, any extra costs, or any potential lawsuits due to negligence. 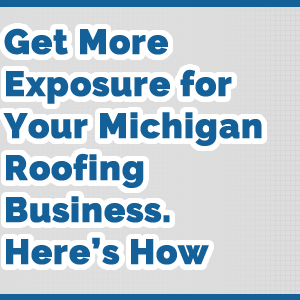 Look for professional roofing companies in Canton Michigan around you who get good reviews for their work, but also show proof of insurance. Hiring an insured roofer is the safest way to guarantee that your roof will be properly replaced and cared for without potentially making you liable for anything extra that may happen. 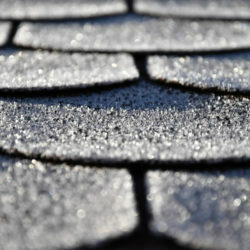 Are you still looking for an insured roofer? 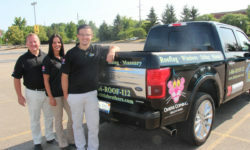 Give Tittle Brothers Construction a call at 734-225-2525 today to get started replacing your roof the right way. 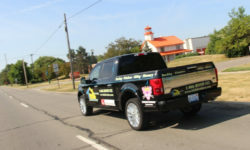 Tittle Brothers offers free estimates on roofing services in Canton Michigan. 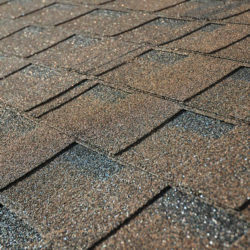 Plus, they are fully licensed and insured so you’re protected and can rest assured your roof will be done correctly.